Corporate Case for full protection of your smartphone from a superior skin. Rare leather cases for the configuration. 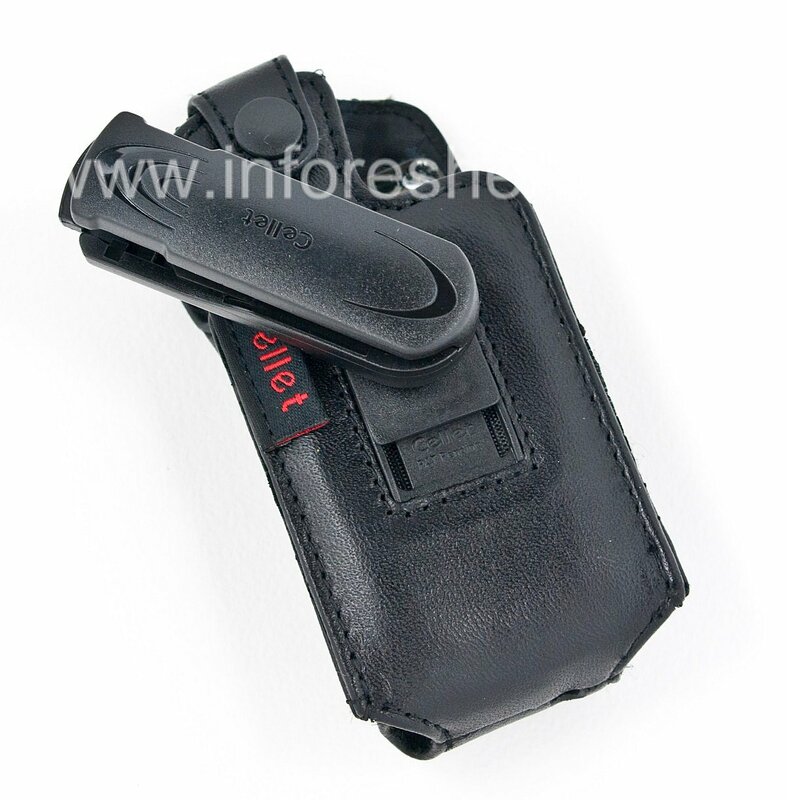 The rugged design and robust clip makes this accessory is the best solution for the busy person. 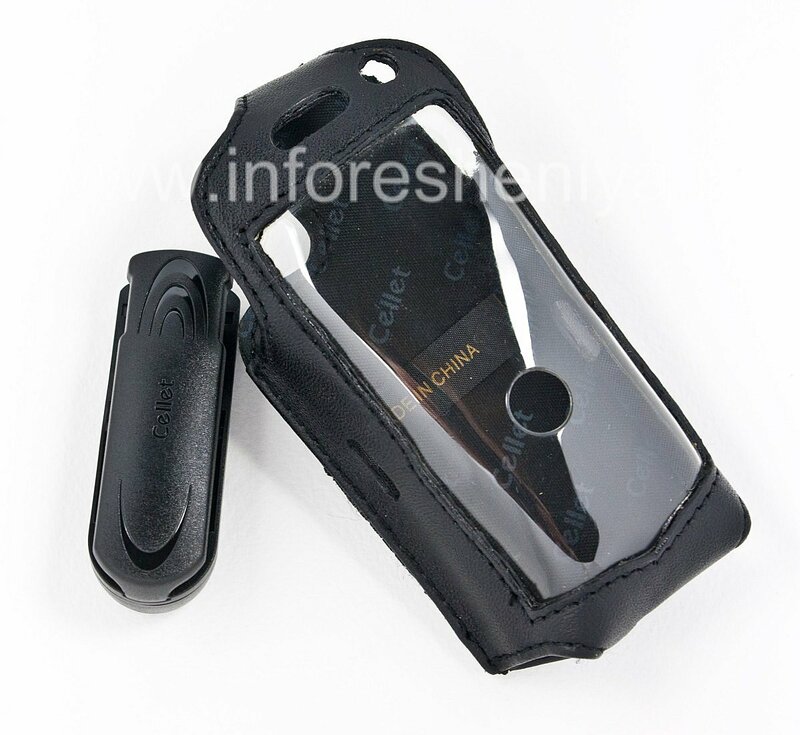 Corporate Case for full protection of your smartphone from a superior skin. 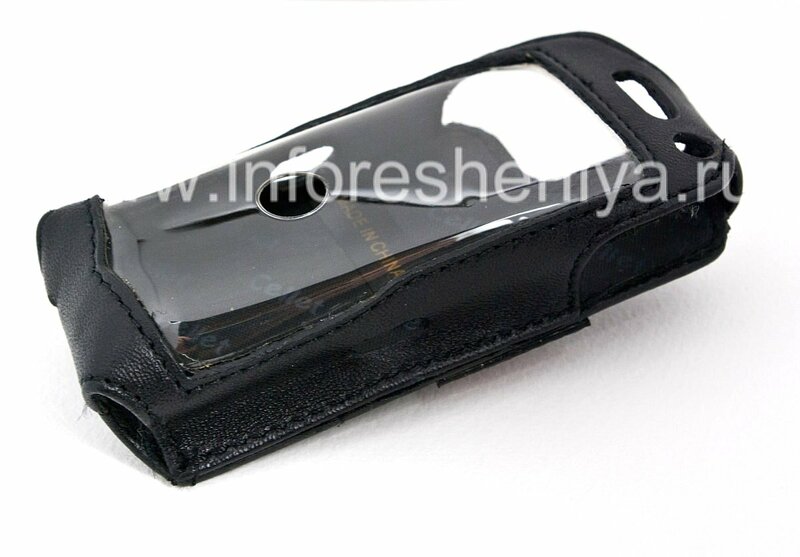 The rugged design and robust clip makes it the best solution for the busy person. Due to the highest quality materials from the company and competently Cellet the realized form-factor, the accessory looks respectable, it will serve for a long time and will be an excellent assistant in the saturated rhythm of life. Cellet Elite Leather Case is made in such a way that it is enough to wear once, and to complete the work with the phone should not be removed — a rarity for leather covers. 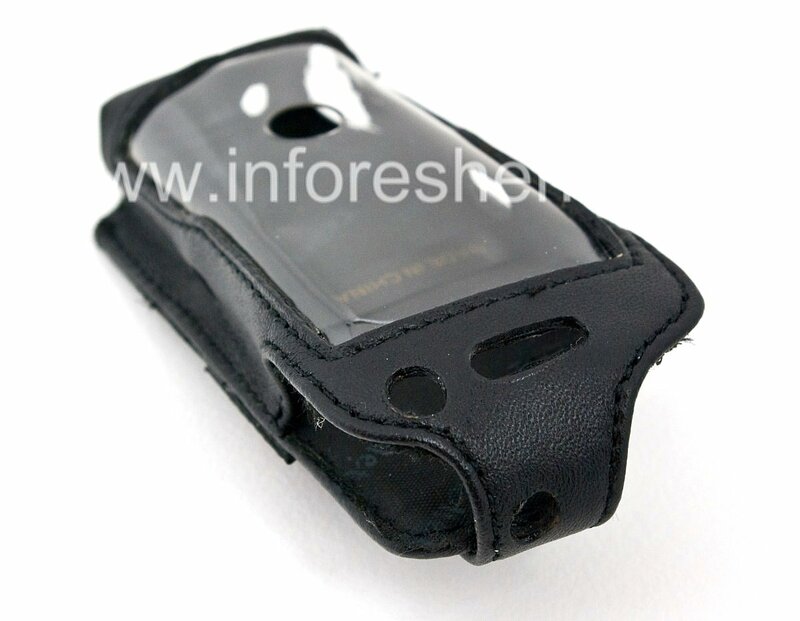 Designed specifically for the BlackBerry 8100 Pearl (suitable for 8110/8120, but in this case, the camera will be available in a case), he repeats all forms of apparatus provides an accurate fit. All functional parts remain in access to them provided accurate cutouts. With this cover does not need film: the front part is covered with a dense transparent insert, which not only protects the screen but also the keyboard. 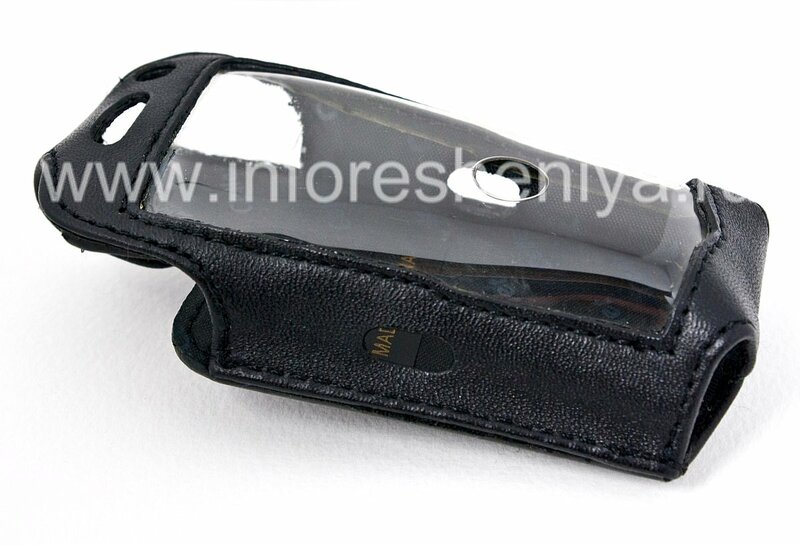 Complete clip removable cover can be used as a separate accessory or as a holster. The clip allows you to attach the case to your belt or bag, and always carry with them, instantly responding to calls and messages.